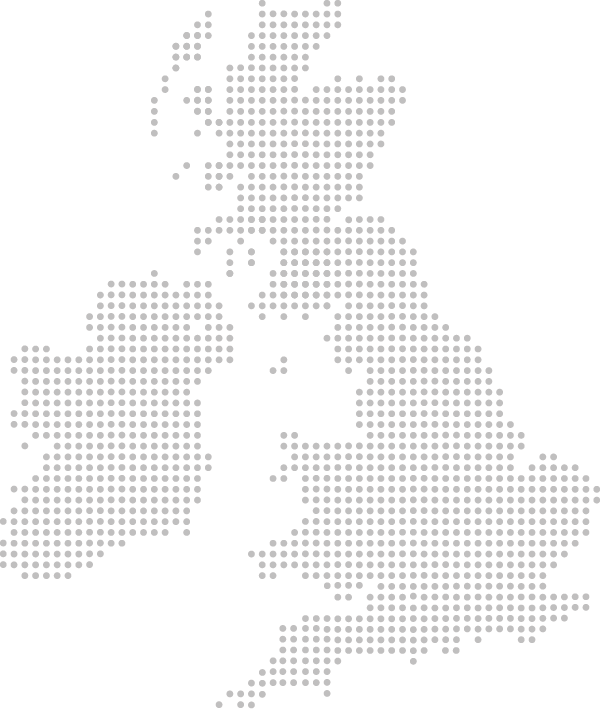 Manufactured in the UK with full nationwide support. High quality 350kVA Diesel Generator manufactured to order ensuring that your power source is fully supported and of the highest quality available. Designed for internal plant room installation, this unit has no noise reduction equipment included.This unit is also available with a soundproof canopy for outdoor installation. Included is a set mounted control panel using a Deepsea controller and suitably rated output MCCB. 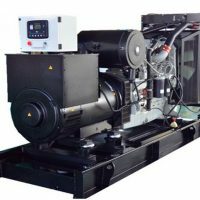 Any aspect of this 350kVA generator can be customised to suit your installation or requirements. 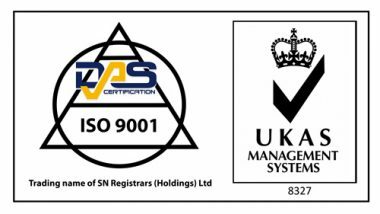 Please contact us to discuss your requirements and we will be pleased to put a price together for you. High quality european manufactured alternator. Set mounted automatic / manual control panel and output breaker. Large integrated diesel tank to provide at least 8 hours running time. Set mounted starter batteries and battery cables. Cooling radiator and engine driven fan. No sockets – hard wired connection only via gland plate. CE Marked for UK / European installation. Frame Built onto a robust high-quality skid base with AVM’s, supplied with an industrial exhaust muffler and a base fuel tank. 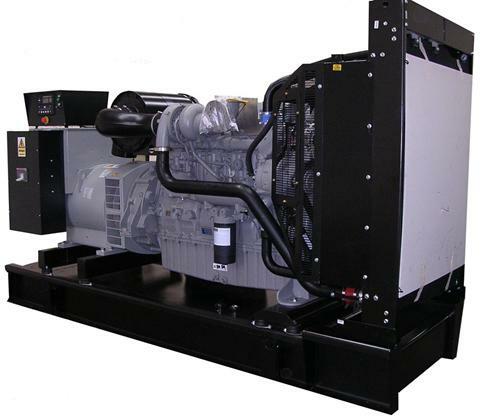 All of our generators are designed and built in the UK. Get in touch to find a dealer near you.